About Draymond Jamal Green Sr.
Draymond Jamal Green Sr. is an American basketball player with an estimated net worth of $20 million. He currently plays as a power forward for the Golden State Warriors of the National Basketball Association. Draymond won his first NBA Championship with the Warriors last 2015. In 2017, he won the NBA Defensive Player of the Year and his second NBA Championship with the Golden State Warriors. Green was raised in Saginaw, Michigan. He played college basketball for the Michigan State University and helped the Spartans earn two Final Four appearances in the Big Ten Tournament championship in 2012. In his four-year college career, Green earned national honors and conference that includes the Big Ten Conference's Sixth Man of the Year as a sophomore as well as the NABC National Player of the Year and consensus All-American honors as a senior. He eventually got drafted in the 2012 NBA draft by the Golden State Warriors and played a key role for the Warriors to become champions. Draymond usually plays significant minutes for the Warriors as an undersized center in their Death Lineup. He got cited as one of the leaders in the NBA's emerging trend in versatile frontcourt players that are capable of playing and defending various positions to make plays for teammates and space the floor. 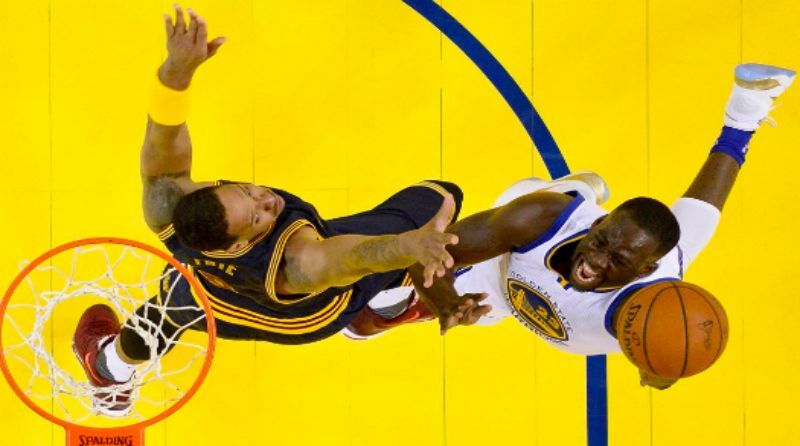 The below financial data is gathered and compiled by TheRichest analysts team to give you a better understanding of Draymond Green Net Worth by breaking down the most relevant financial events such as yearly salaries, contracts, earn outs, endorsements, stock ownership and much more.